T-Mobile has started taking orders for the LG V20 today, and it's offering some solid incentives to get you to buy. You can get at least $200 trade-in value for an old phone, and a free pair of B&O Play headphones worth $150. T-Mobile also points out the V20 will be the first phone to take advantage of the carrier's newly launched AWS-3 spectrum. AT&T has now told us the V20 will be available in its stores starting October 28th, so it's likely pre-orders will ship on or perhaps even before that date. The LG V20 is perhaps the best phone released by LG in recent history. 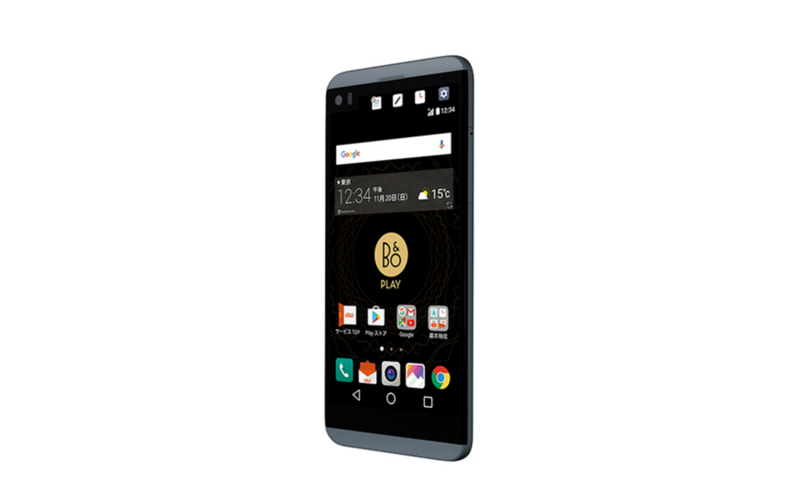 Instead of the modular functionality of the LG G5, the V20 was designed as an all-in-one solution for power users. 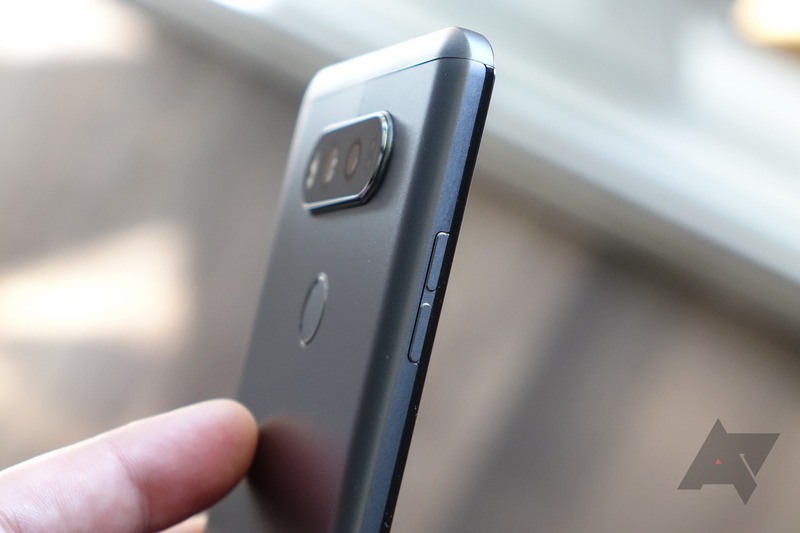 It even has features rare on flagship devices, like a removable battery and a fantastic headphone amp. 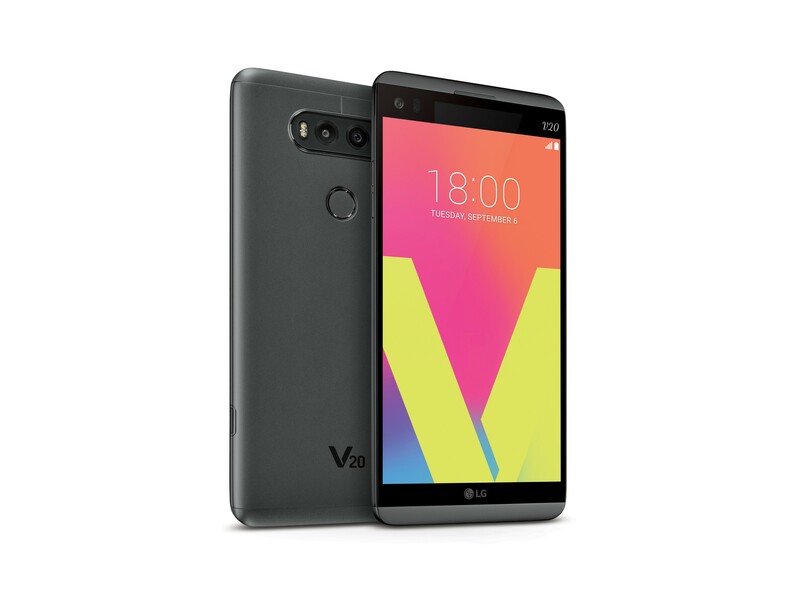 The V20 is also the only non-Google phone to currently ship with Android 7.0 Nougat. AT&T has announced pre-orders for the V20 will begin tomorrow, although unfortunately neglected to provide a shipping date. In all of the fun Pixel news this week, it was easy to forget about other Android phones (well, until this happened). And while no official date has been given for Google's latest at the time of this writing, the Pixels are set to ship to those who pre-ordered within two to three weeks. That brings us to the LG V20. Back in September, the renowned leaker Evan Blass claimed it would go on sale on October 21st, making it the first phone to launch with Nougat in the U.S. Today, T-Mobile announced via a press release that the V20 will be available on October 28th. Oh, LG. You and your marketing gimmicks. The LG V20 was announced as the first phone that would launch with Android 7.0 Nougat, and indeed, that's about to happen. However, the launch this week is only happening in South Korea. The rest of the world has to wait. It's still first, though. LG was technically correct—the best kind of correct. So, Samsung is set to relaunch sales of the Note7 next month on October 21st. That may also be the date of another important device popping up on store shelves—the LG V20. While LG has yet to comment, noted leaker of things Evan Blass says that's the date. 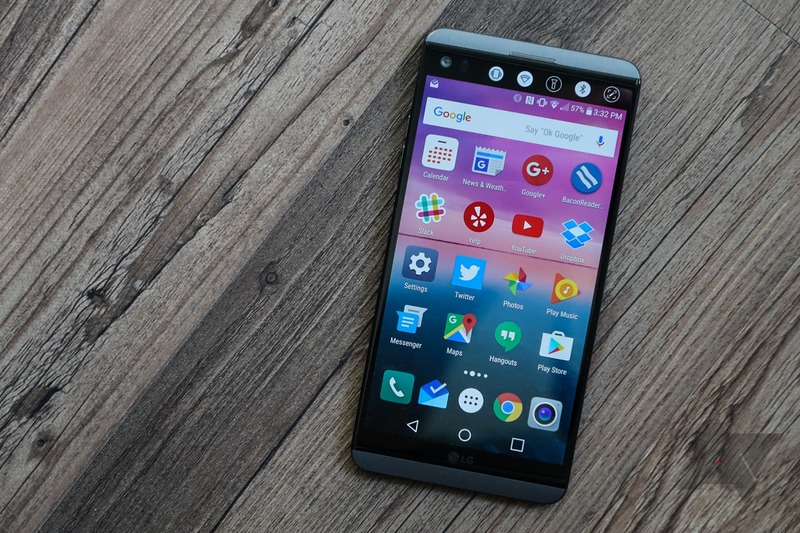 LG and the V20 could hardly have hoped for a more fortuitous turn of events in recent weeks. Samsung’s Note7 has been globally recalled for a serious battery defect, and replacement shipments are nowhere to be seen. 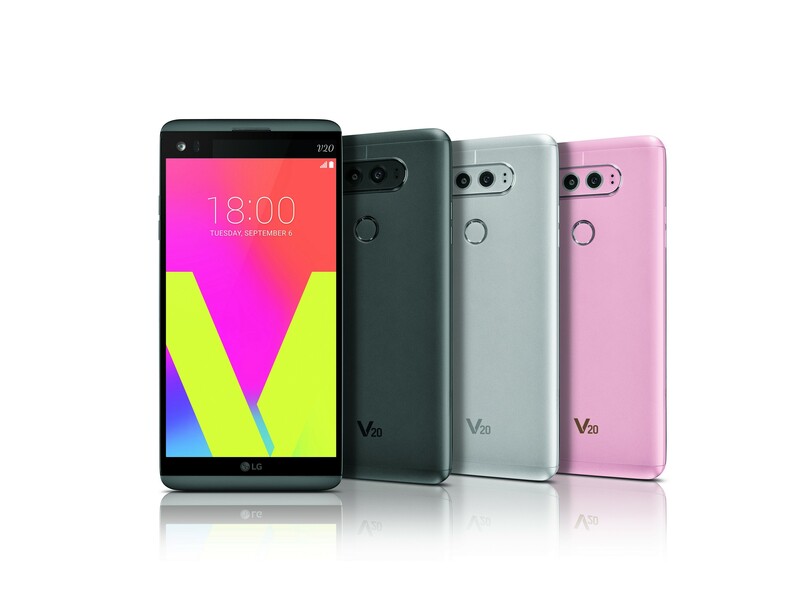 The V20, by contrast, offers an increasingly rare removable battery. Meanwhile, Apple’s iPhone 7 duo have been unveiled without a headphone jack. 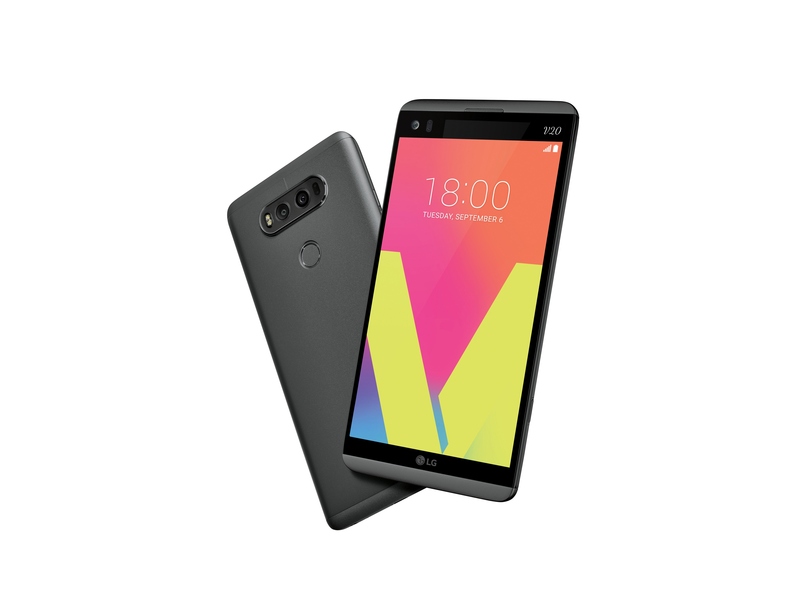 The V20 proudly touts its high-end wired audio capabilities as being among the best in the smartphone world. It may be of little consequence that it will likely be the first, or at least technically first, phone to ship with Android 7.0 - but of much greater import is the fact that it will be available on all four major US carriers. 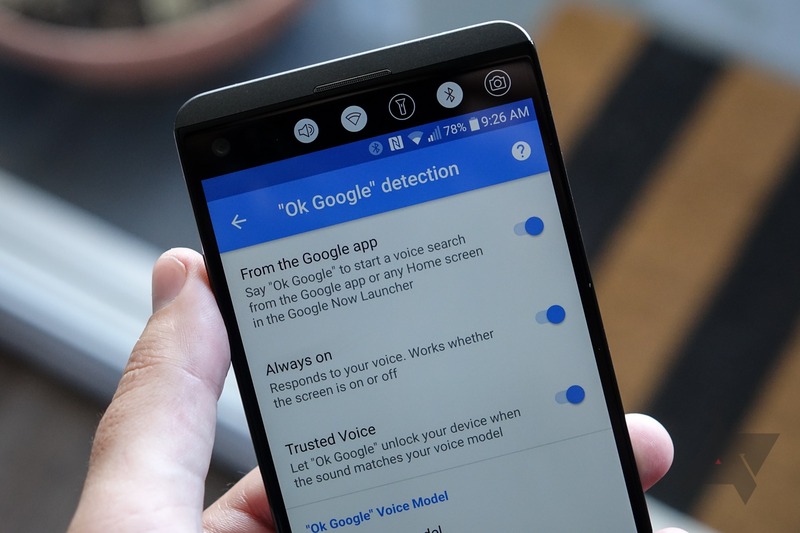 The reasons for 'always on' being disabled on so many other devices are seemingly myriad - some OEMs claim security issues, others have conflicting products (cough S Voice cough) with similar functionality, and some may be limited by the capabilities of their chipsets or a perceived potential for power drain.